Messioso, the head of esports at RFRSH, will become the interim coach for GODSENT. 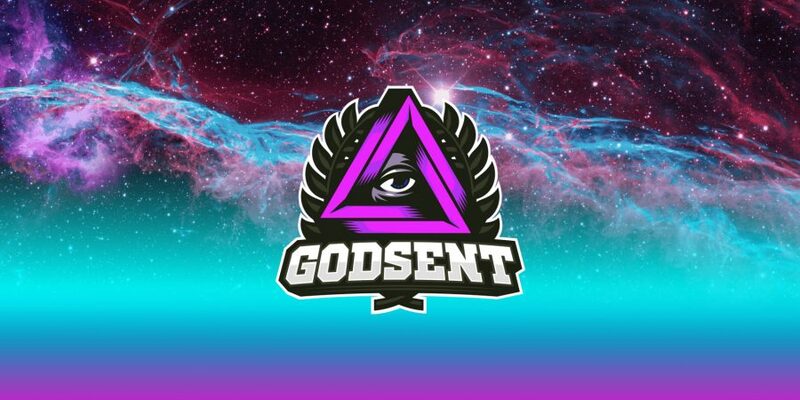 RFRSH is an esports media company who own GODSENT. Messioso is expected to be seen in action at the PGL Major offline qualifier on the June 29th.